Property Details: Two Bedroom, Two Bathroom Home, with more than 1100 square feet. Bristol 1002 is a beautifully decorated upscale luxury condo at The Beach Club with Direct Gulf Views from the living/dining/kitchen, master bedroom and huge balcony! Upgrades include: Crown molding, tile throughout, washer/dryer, HVAC, appliances, water heater and lots of unique finishes. Property Details: Three Bedroom, Three Bathroom Home, with more than 1300 square feet. 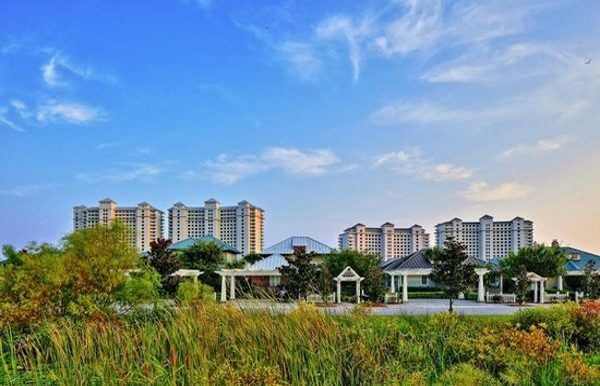 Property Address:375 Beach Club Trail B1003 , Orange Beach AL 36561Bristol 1003 is a magnificent upscale luxury condo at The Beach Club with Direct Gulf Views from the living/dining/kitchen, master bedroom and huge balcony! Upgrades include: Crown molding, tile throughout, washer/dryer, HVAC, appliances, water heater and lots of unique finishes. allows for an abundance of outdoor activities, dolphin cruises, championship golf courses, bird-watching, deep-sea fishing charters and nature hikes. for accommodations, choose from national hotel and motel chains, camping or a variety of beach homes for rent by owner and/or management companies. 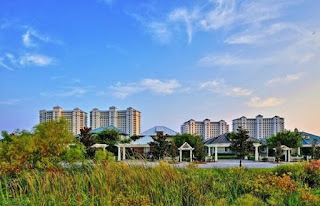 There are numerous venues for nightlife, from family entertainment to a legendary roadhouse, enjoy from a selection of plays, concerts, dancing or just relaxing while listening to local musicians.When hunger strikes, enjoy one of many Gulf Shores eateries offering some of the best seafood anywhere...fried, grilled, steamed, blackened, etc. Whether you’re ready for fun and adventure, a carefree day on the beach, or a succulent meal - you can find it all on Alabama’s Gulf Coast.